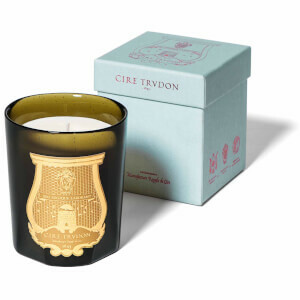 The luxury Ernesto Rose Gold Candle from Cire Trudon. Considered the leading luxury French candle brand, the distinctive fragrance blends are inspired by momentous historical occasions and intriguing personalities. 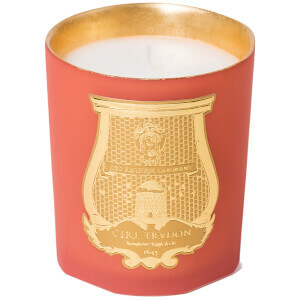 The Ernesto candle infuses bergamot with clove on a tobacco base for a rich and enigmatic fragrance evoking the life and legacy of the Argentinian Ernesto Guevara, the famed revolutionary also known as Cuban politician Che Guevara. Housed within a rose gold vessel, hand-blown in Tuscany and adorned with the iconic gold bas-relief seal, the hand-crafted candle is presented in a black and rose gold luxury gift box.